Have a look below at what we have been getting up to in class! 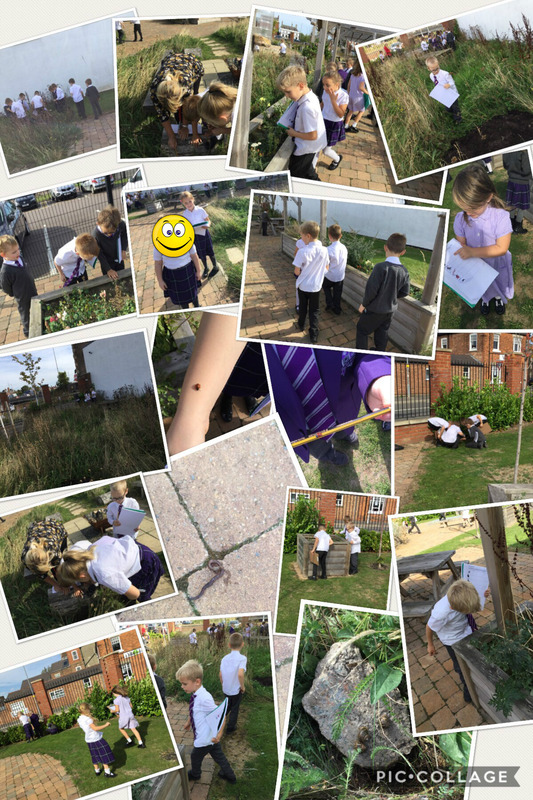 Science – Year 2 went on a mini beast hunt as part of our ‘Living Things and Their Habitats’ topic. We found lots of different minibeasts living in their microhabitats!